A Song About Myself is quite different from Walt Whitman's Song of Myself. 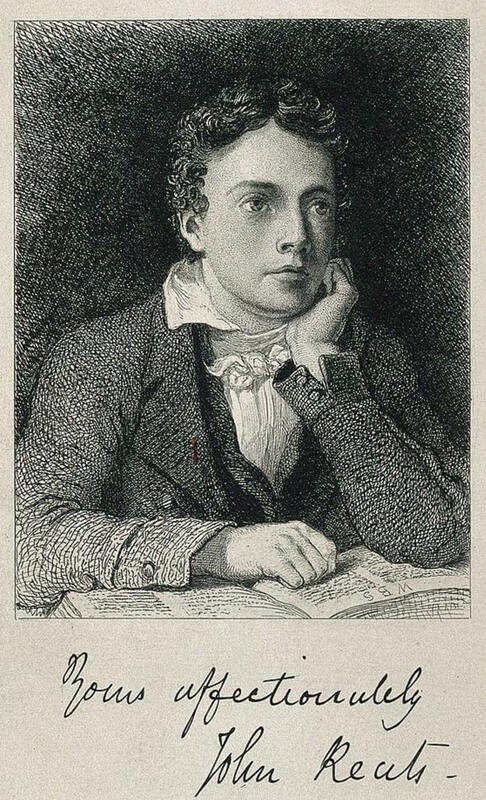 Keats' simple rhyming scheme is playful and fresh, about himself as a "naughty boy" who runs away. Add A Song About Myself to your own personal library.